Gas Torches | Piping Technology & Products, Inc. 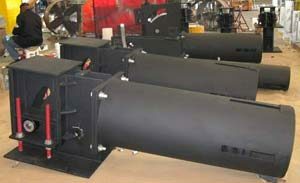 The photograph above shows a computer-controlled bank of gas torches used to burn patterns of small components from large metal plates. The geometry of the components is used to program the computer. 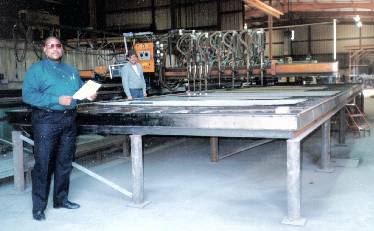 The metal plate is on a “water table” which catches the melted material to be utilized in the national program to conserve natural resources. 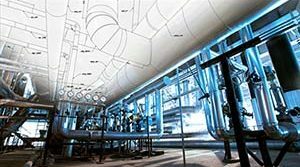 Piping Technology & Products, Inc. supplies hardware, pipe supports, expansion joints and other fabricated items for petrochemical, paper and electric power plants throughout the U.S. and overseas. Want to learn more about our various products? Visit our webinar archives today!